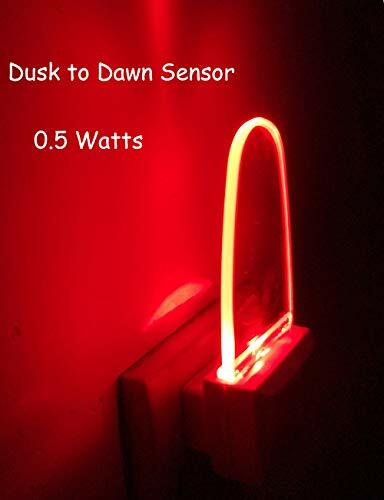 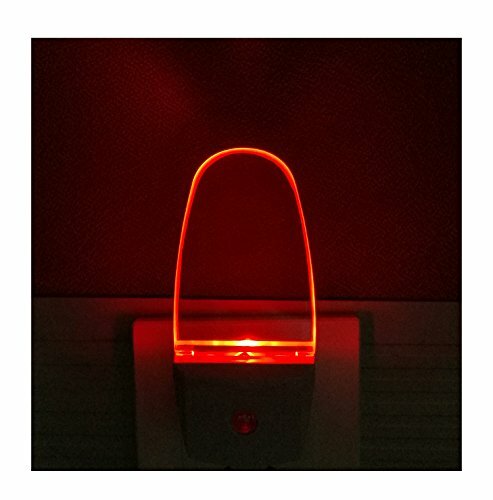 Automatic Illumination Red LED night light, which turns on automatically at night and off when there is ambient light. 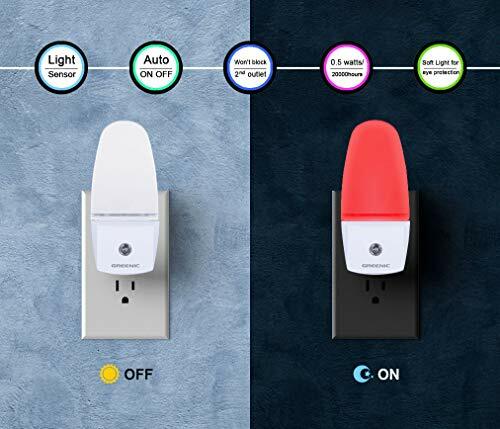 Offset plugs and compact size, these night lights do not block the second outlet. 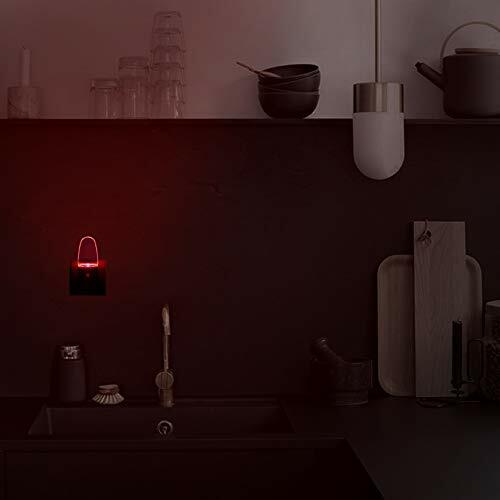 Energy efficent night light and no bulb replacement required. 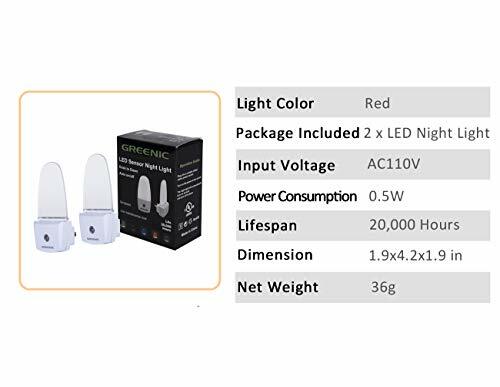 Save your electricity bill. 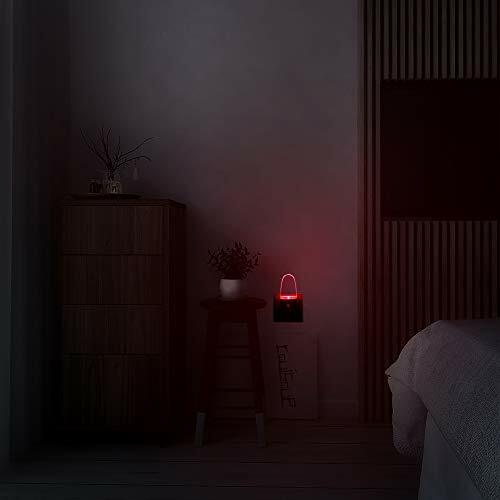 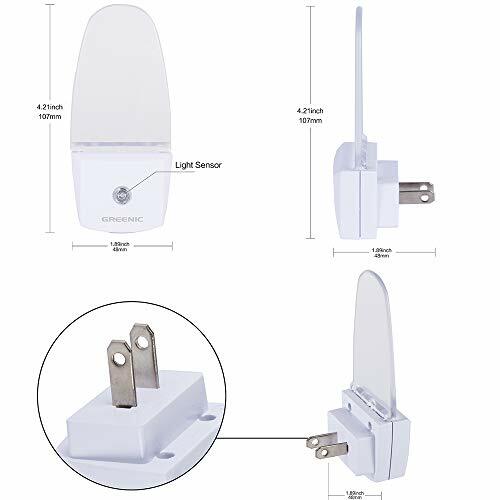 Safe night light that keep you away from tripping, stumbling, fall in the middle of night, perfect for bedroom, bathroom, kitchen, hallway.